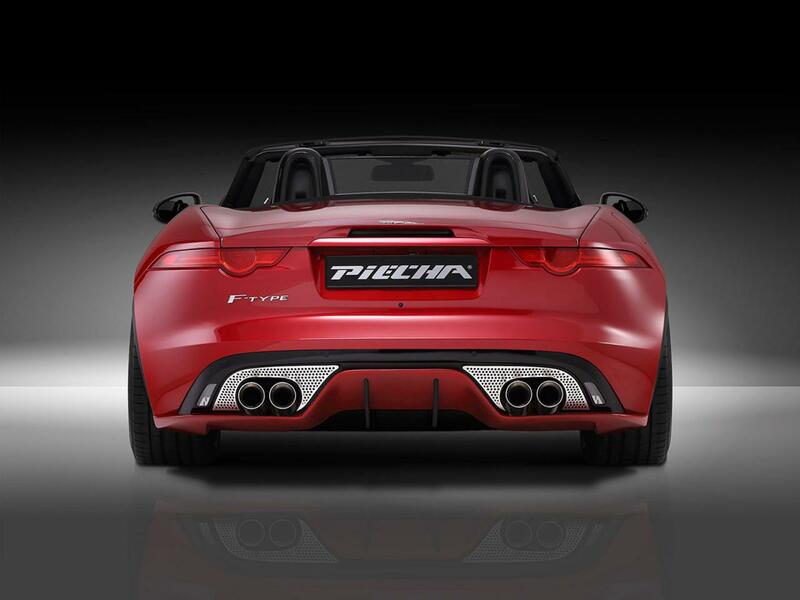 Piecha Design prepared a styling kit for the Jaguar F-Type, a sporty model that is already a quite good looker. 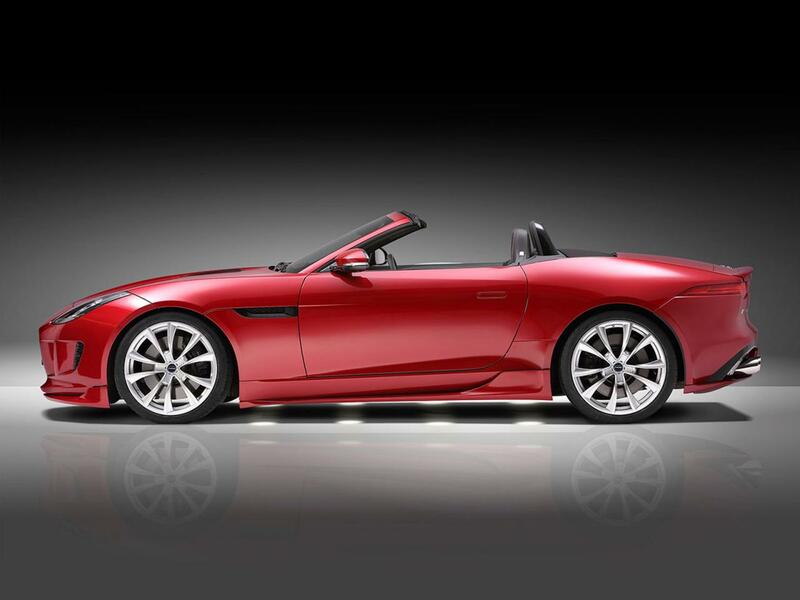 The company focused on the interior and exterior styling with no extra benefits under the hood. To begin with, we talk about revised front and rear bumpers, new side skirts, a rear lip spoiler and a revised diffuser. The new 20-inch MP1 monoblock alloy wheels will also catch your eye while the 90mm exhaust tips and the stainless steel grille inserts complete the styling offering. 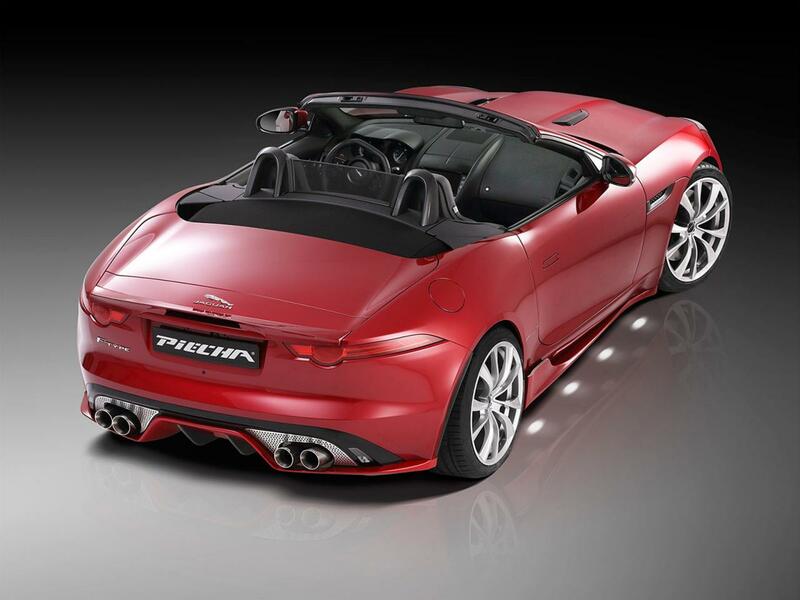 Interior upgrades are minor but the open-top F-Type gets a new system that lets the driver to operate the roof very easily. It is called Comfort Varioroof Module and lets man behind the steering wheel to control the roof by using new buttons on the key fob. 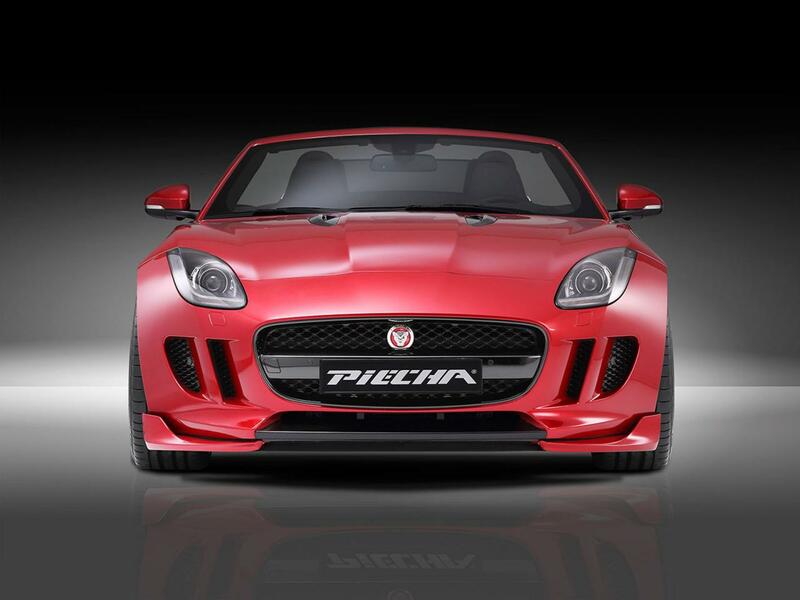 All in all, Piecha Design’s Jaguar F-Type package comes to make the British car more appealing to potential customers. It doesn’t bring impressive tweaks but has enough modifications to turn your head when you see it on the street.